How Far is Dynamic Grandeur? 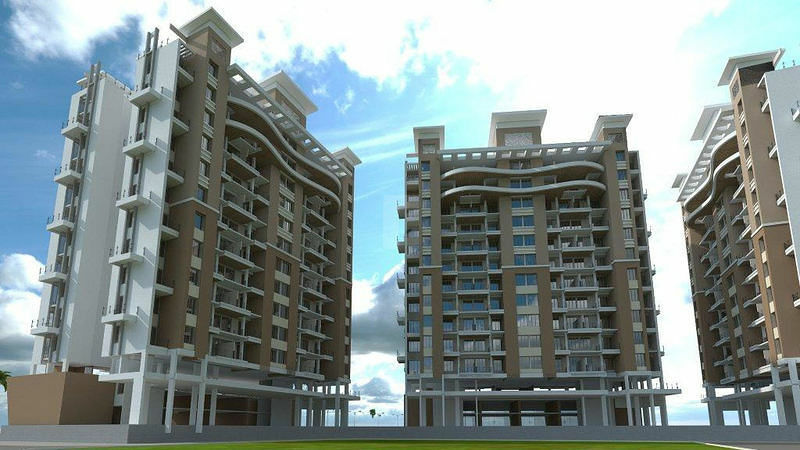 Dynamic Grandeur, a residential project located in Pune at Undri. The project is developed by one of the best developers in Pune, Dynamic Realty Ventures, all residential units are developed to provide utmost comfort to the residents. The project is designed to provide the best living experience to the residence with all the comfortness. Space where there is space for every dream to come true. Dynamic Grandeur in Pune is an amazing project surrounded by best in class infrastructure and all the things are available within reach. Dynamic Grandeur provides the apartment for sale in Undri, Pune, where 1BHK apartments super built-up area is 679 Sq ft and 2BHK apartments super built-up area is 873 Sq ft, 1044 Sq ft and 3BHK apartments super built-up area is 1275 Sq ft,1550 Sq ft. Dynamic Grandeur provides flats in Pune which is blend of high quality and exquisite lifestyle. A new age residential apartment which provides the elegant lifestyle to dwellers in addition to this Dynamic Grandeur is perfectly priced which suits your pocket and lifestyle. An elegant design of the Dynamic Grandeur and benefits of the locality makes it the best residential option for those who are interested in buying an apartment in Hyderabad. These apartments in Undri, Pune are well lit with ample natural light and fresh air, come and be a part of this project and experience the extraordinary living and bring happiness to your family. Some of the amenities provided in dynamic grandeur are gym, clubhouse, intercom, car parking and children's play area. RCC framed structure designed for earthquake safety. 6'' external wall & 4'' Internal wall. External Sand faced double coat plaster. MS powder coated / Glass SS railing for Open terrace. SS railing up to 1st floor & remaining in MS railing. Granite photo frame for all windows. Vitrified flooring ( 600 x 600 ) in all rooms. Antiskid flooring ( 300 x 300 ) in terrace, toilets & dry balcony. Dado ( 300 x 450 ) up to 7' Height in all toilets. Dado ( 300 x 450 ) up to 4' height in WC. Dado ( 300 x 450 ) up to 2' height in kitchen platform. All wiring in polycap / equivalent make. All switches with branded quailty. 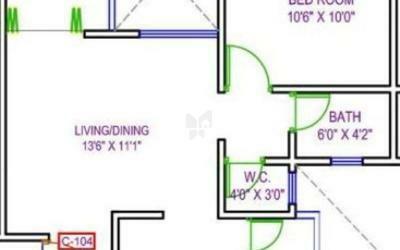 AC point provided in Master Bed room only. TV & Telephone points provided in Living & master bed rooms. All bedroom Shutters doors will be both side laminated flush doors with superior fitting. Teakwood door frame 8''x 3'' thk for Main door frame. Both side laminated door shutter for Main Enternce. French door for open terrace. Door frames in wooden for all bed room. Granite L - type kitchen platform with glazied tiles up to 4' height. All external & internal plumbing work in CPVC / UPVC. Solar connection for Master toilet. Each building with two lifts with having back up power.